You are here: Home / Climate Change / Electric Cars For Real This Time? In the current decade, electric cars and plug-in hybrid vehicles are starting to make real inroads. Will they stick this time around? The consensus opinion is that they will. The internal combustion engine has propelled our vehicles for more than 100 years, but their era seems to be drawing to a close. 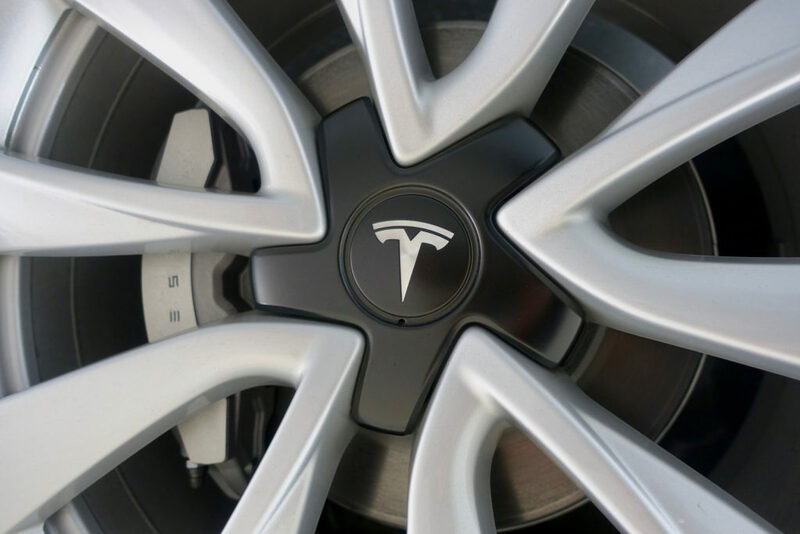 The Tesla Model 3 is just starting production. With hundreds of thousands of advanced orders, it is poised to be the first truly mass market electric car. Volvo recently announced that every car it produces from 2019 onward will have an electric motor in it. The French government announced that it will ban the sale of gas-powered cars entirely by 2040. A new report by Bloomberg New Energy Finance states that although electric vehicles are currently only a tiny fraction of the car market, there is an inflection point coming some time in the next ten to 12 years. The firm expects that electric cars will account for 54% of all car sales by the year 2040. One should note that just a year ago, Bloomberg forecasted that electric cars would account for only 35% of sales by that year. Electric cars have their detractors and there are issues to be resolved, but the electric vehicle revolution seems to finally be underway. Photo, posted July 29, 2017, courtesy of Steve Jurvetson via Flickr. ‘Electric Cars for Real?’ from Earth Wise is a production of WAMC Northeast Public Radio.